Welcome! This replay recording is available to all ARCHICAD USER members. It appears that you are not currently logged in. 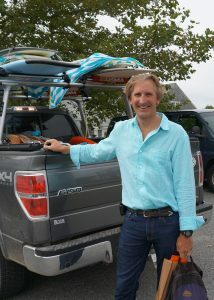 Please LOGIN to view the recording of Andrew Passacantando's inspiring presentation. ​Login to the ARCHICAD USER site to watch this inspiring video! Registration is free. 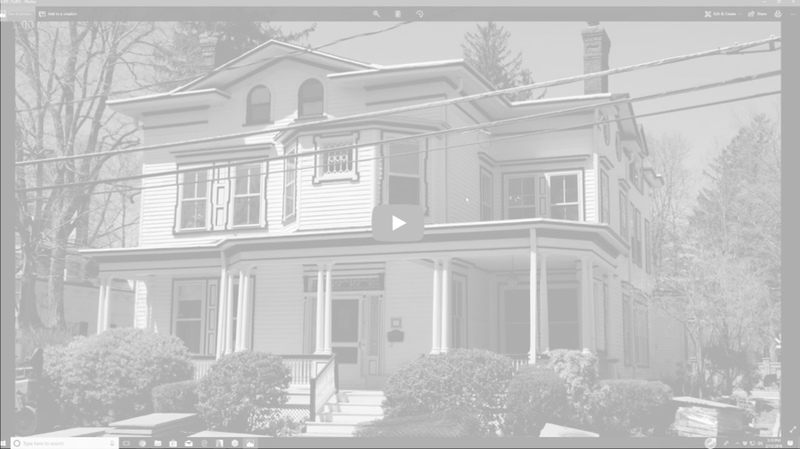 In the February 13 ARCHICAD USER monthly training webinar, I interviewed New Jersey architect Andrew Passacantando about the fascinating story of his remodel of an 1870's Victorian home. The 5800 square foot building was owned by a developer as part of a large parcel. Since it was on the historic registry, the town required that the remodel be done consistent with the historic style, while adding a two car garage and modernizing the interior with a new kitchen and other amenities. The project started as a spec house that would be sold after the remodel was completed, however a local family saw the work in progress and purchased the property, so it became a custom home designed to meet their needs. While the front facade was retained, the interior layout was reworked and the rear of the property was allowed to be substantially augmented. 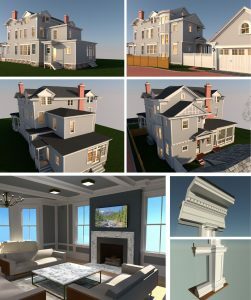 Detailed interior renderings allowed the new owners to visualize various options such as different moulding styles and make design decisions more easily. BIMx Pro has been extensively used by the contractor to manage construction on site, comparing 3D views with the actual work in progress. Approval by the historic board was more easily achieved by presenting the before and after images and walkthroughs of the ARCHICAD model. 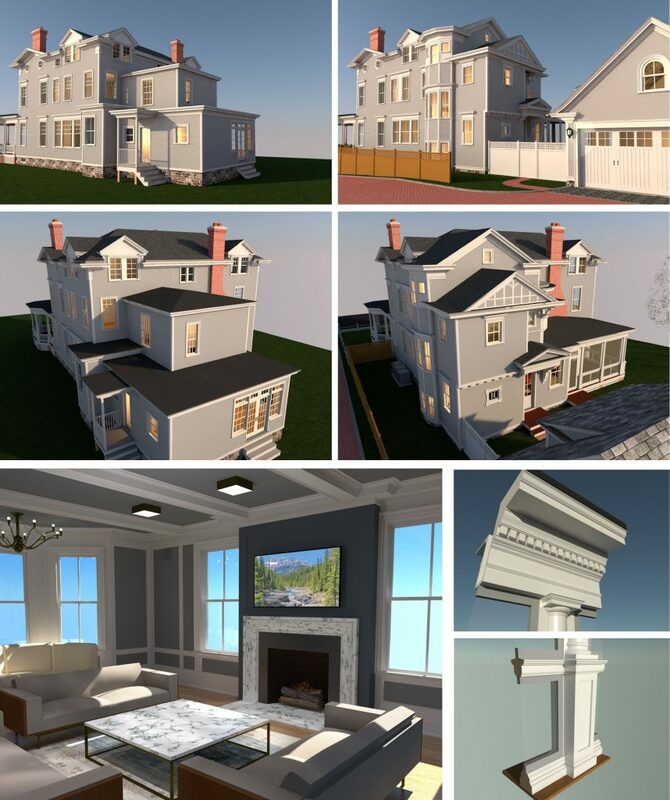 As a generous gesture, Andrew has allowed me to share with ARCHICAD USER Silver Level Members both his PLN file and the BIMx file of his project. HOWEVER... It appears that you have not logged in to the ARCHICAD USER site yet! Want to download these files? Click to Register for a SILVER Level Account!